In the world of modern technologies, it is all about having the right application. Educational applications, entertainment apps, games. They have even created the so-called shopping apps, in order to make things easier for us. By the way, if you are not quite familiar with the latest innovations, those shopping apps are really great! They give you the opportunity to organize your shopping list perfectly, compare different products' prices and buy things online. But can you suggest which type of mobile apps is still considered as the 'godfather' of applications? That is correct – these are the classic music apps! Listening to music has always been a great way to relax and gather your own thoughts. Manufacturers, of course, understand our need of being able to get lost into the magic of music whenever we want, and that is why they give all their best in order to satisfy our needs and impress us with the latest innovations in the field of mobile devices. And once again, they managed to take our breath away! In this article we have decided to give you a short overview of the brand new Google Music app. Well, in fact it is still not brand new, because it is not even released yet. But soon it is expected to be put on the market. So here is some further information which we think you will find useful. 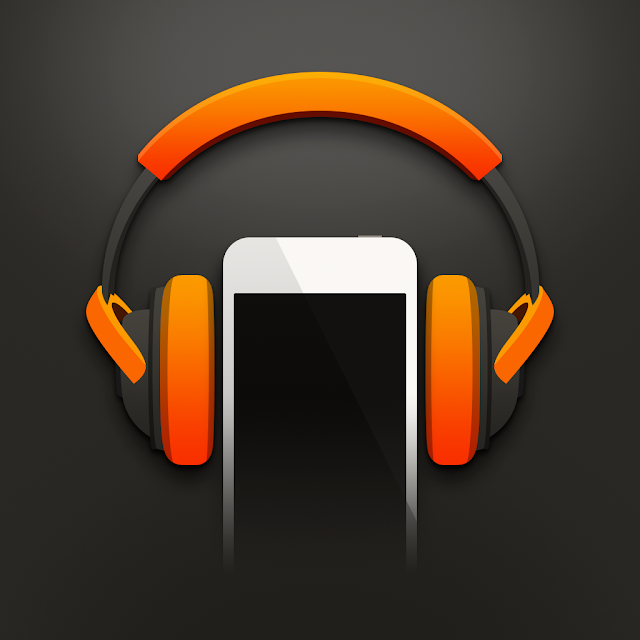 Google has developed this app to access Google Music service for iOS. In fact during the recent years users of iPhone and iPad had to use this service through a web interface, which is certainly not the most convenient solution, especially when you're on the road. As we all know, mobility is the heart of modern technologies. Anonymous source aware of Google's plans, threw out a hint in the web that the application will be ready later this month, and it is very likely that it will involve most of the features of its biggest competitor – Android. Listening to music in streaming mode; playlists, getting personal recommendations based on music tastes etc. All these things are expected to be involved in the new Google app. When taking a closer look at the All Access features, we can see that it allows users to download their favourite music directly form the Internet to their mobile devices. It gives them the opportunity to spend hours browsing and searching for their favourite songs and singers. The Listen Now button allows them to check a certain song. Also, the program will give consumers the chance to create their own libraries and make playlists of the hits that they love the most. Undoubtedly this application will be better than most of the existing music apps. In spite of the finest selection of songs, it also offers a radio mode. You will be able to add more than 20,000 songs to your playlist. No more adds, no skip limits – just hours of fun! You can share your songs on the social networks and create custom radio from any song, album and artist. Well, we are really looking forward to checking this Google suggestion soon! Are you?! Morgan Johnes is passionate blogger and writer keen on topics about Android and technologies. He currently works in the support team of http://www.endoftenancycleanerslondon.com/nw8-st-johns-wood/ and he has a lot to share with the readers.